I am not talking about Autozone!! These products are guaranteed to work you from the inside out courtesy of Dr. Barry Sears, leading authority in anti-inflammatory nutrition and creator of the Zone Diet. 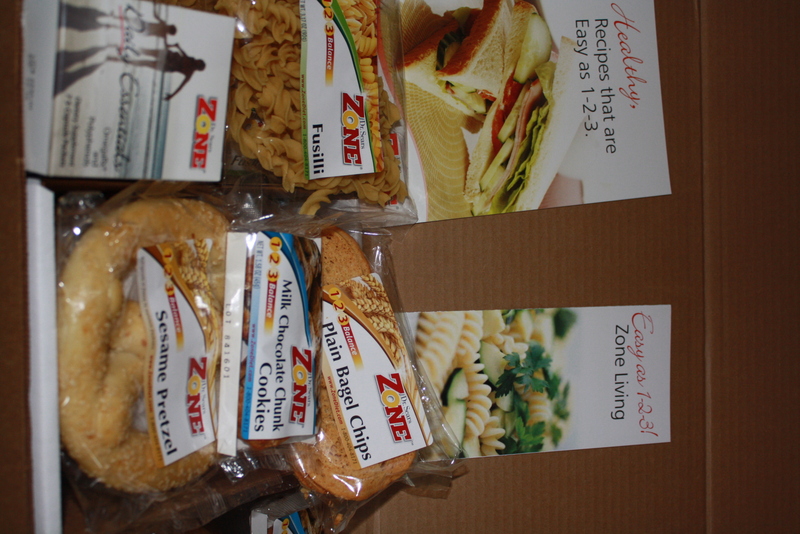 He has developed a new line of Zone 1-2-3 foods using his patented “molecular baking” to make foods that are commonly high in unfavorable carbohydrates healthy for consumption. With this diet in place, you can continue to enjoy the “forbidden foods” like bread, pasta, pizza, and even brownies without the resulting silent inflammation. 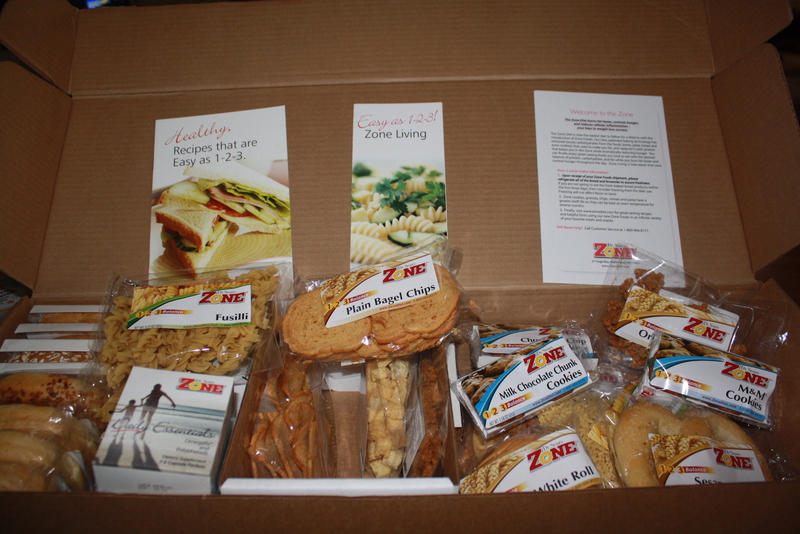 Feel free to check out his healthy and delicious foods at our Zone Diet. The best part is you get help! You are not alone in this diet you can talk to a support coach to help you along the way and the website (you need to go there for sure) they have it all – recipes, info, the science behind why the Zone Diet works and so much more. Even success stories and new ways to eat and why! This program was designed by Dr Sears and he knows his stuff! If you have issues with inflammation, need to loose weight or other health issues be sure to try this diet. Dr. Sears has dedicated the last 30 years of his research career to studying dietary control of hormonal response to develop innovative approaches to help treat and reverse silent inflammation, the leading cause behind cardiovascular disease and Type-2 diabetes. It is real food and taste great too! Go check them out for sure!! « Train your dog like a pro!